One of the biggest exchanges platforms in the world, Coinbase has confirmed it will open an office in Japan. As we have pointed out in a previous article, Coinbase was willing to expand its activity and the new office from Japan is a move in that direction. The company already operates in 32 countries around the world and had managed to build a solid reputation in the industry. There had been a plan from Coinbase wanting to expand its activity in Japan that goes back to 2016. Back then, the company managed to raise $10.5 million from solid investors like Mitsubishi Group and Bank of Tokyo-Mitsubishi UFJ. What stands out when it comes to Coinbase is its approach to regulation. The company is the first one to get an exchange license from one of the US’ top regulators. The situation will be the same in Japan since Coinbase officials already announced they will work closely with the Financial Services Agency, the main regulator in Japan. We are seeing a company that manages to adapt to the shifting cryptocurrency world and with support from other companies, it could further contribute to the development of the cryptocurrency business as a whole. Why is Japan a good place for Coinbase? What is worth noting is the fact that Japan passed a law in April 2017 which recognizes that cryptocurrencies could serve as a payment method. That move from the government had created an inclusive environment for cryptocurrencies, as ccn.com had stated, and big companies like Yahoo Japan, Line, and SBI all have their exchange operations. As ccn.com had also reported, Coinbase is expanding its activity in Japan in order to develop a new product line specially designed for a specific type of customers – institutional investors. Japan is one of the countries that prove cryptocurrencies could really be the future. No matter what might influence the price of cryptocurrencies, the country is a good place for doing business, now that the government allows payments using cryptocurrencies. 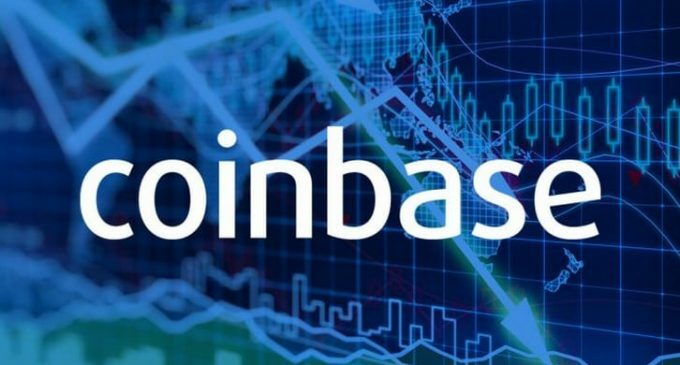 Coinbase had recently released a series of products for institutional investors, launched a new asset management division and developed bank-grade custodial services. That communicates the company has big plans in Japan and we are eager to see how things will work out. In the meantime, the price of cryptocurrencies had not been influenced by the news and all major coins continue to be under pressure this week.